Ryan is the Sexiest Man Alive of 2010! ファンの選択: Woop! He totally deserved it! Woop! He totally deserved it! Favourite Movie he was in? 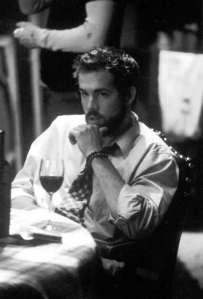 Hello, could あなた please help me to figure out which Ryans' movie is this picture from? Appriciate all the help! Do あなた think Ryan was good in Blade: Trinity? 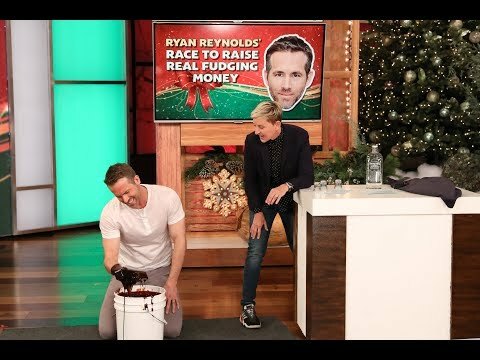 Is this really Ryan Reynolds ? Please, help me find this picture in higher quality! The Deadpool 2 星, つ星 swapped SUITS/スーツ while attending the bash with Victoria’s Secret model Doutzen Kroes. Ryan Reynolds showed off two different outfits as he attended the new Piaget brand campaign bash in Geneva, Switzerland. The Deadpool 2 star, who plays Wade Wilson in the hit movie, was first pictured in a smart corduroy jacket, a beige shirt, and brown striped tie. He then changed outfits for another picture wearing a burgundy suit and colorful blue シャツ with lots of お花 on it! Have あなた seen the movie The Change-up? how to watch how to watch Ryan Reynolds online? Vote for Ryan as Glamour mag's sexiest man 2010!! !